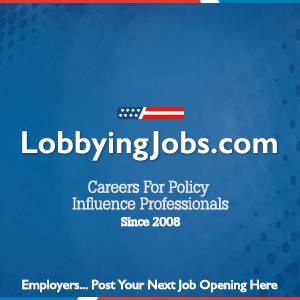 To submit your event for inclusion on the LobbyingFirms.com Calendar, please email the following information to siteagent@LobbyingFirms.com. Postings are Free! Postings are updated Mon-Fri. Please allow 48 hrs. for your post to appear.